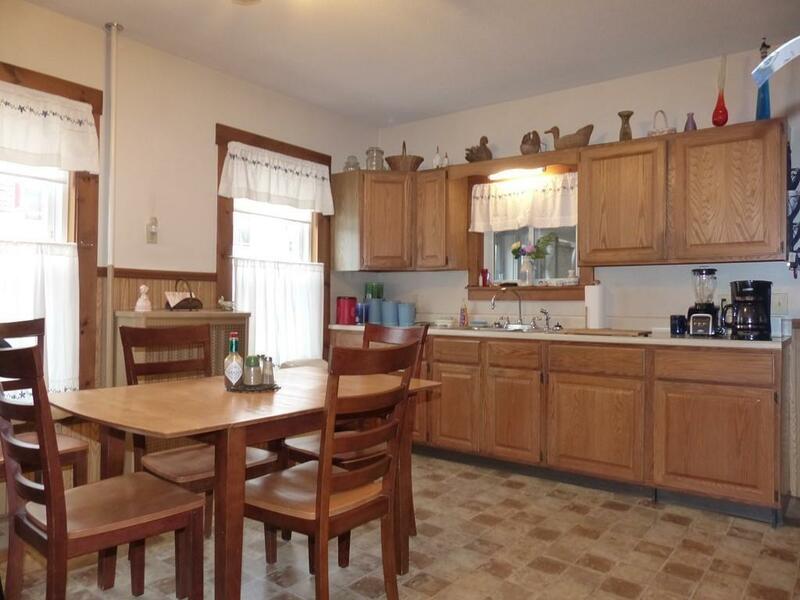 Very Well Maintained Three Bedroom Home Located Near The Center of Orange. Newer Replacement Windows...Newer Heating System. Lots of Natural Light. 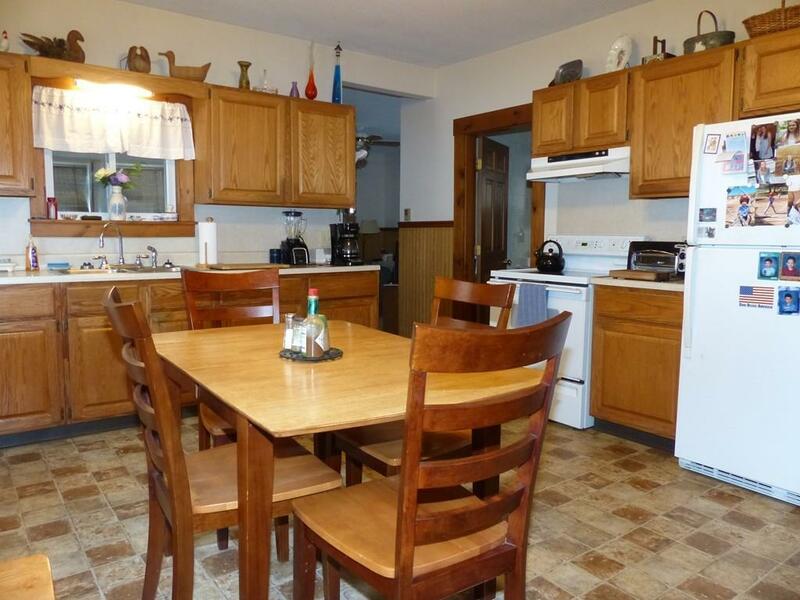 Large Dine In Kitchen With Newer Kitchen Cabinets. Very Large And Bright Living Room. Convenient First Floor Laundry Room. First Floor Office/Den Offers Flexible Uses. Three Season Porch With Southern Exposure. One Car Garage...Newer Storage Shed...Large Back Yard. Three Bedrooms On The Second Floor...Oversized Closets And A Bonus Storage Room. This Home Is Nicely Landscaped. Situated Close To Orange Public Schools With Easy Access To Route 2. 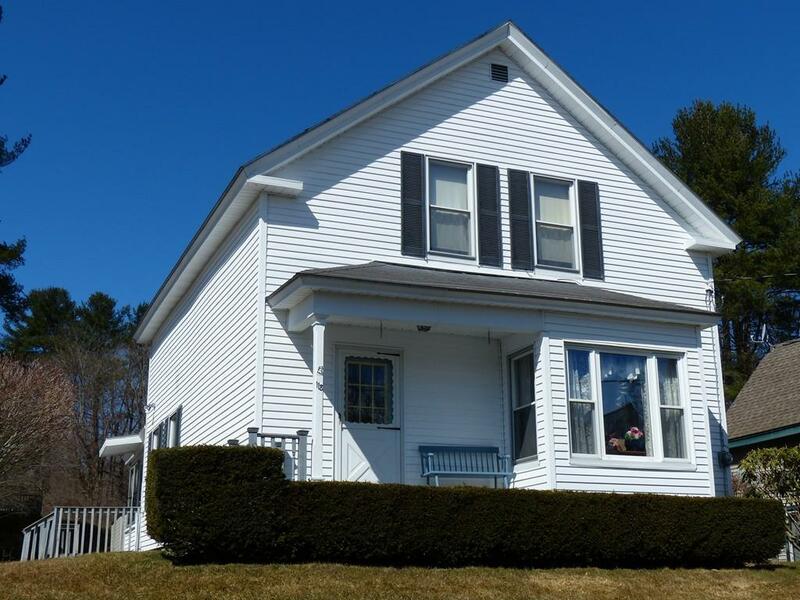 Close To Area Amenities...Shopping...Medical Facility And The Numerous Recreational Areas In The North Quabbin Region.. Listing courtesy of Paul Riendeau of Four Columns Realty, Llc. Disclosures Buyer(S) Responsible To Verify All Information. Subject To The Seller's Satisfactory Relocation. 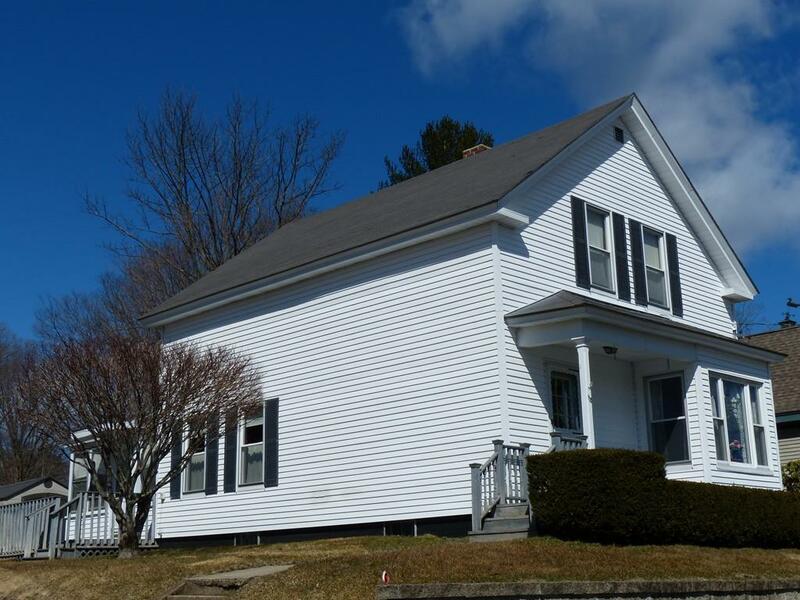 Listing provided courtesy of Paul Riendeau of Four Columns Realty, Llc.